There are many reports about astragalus and breastfeeding that imply the herbal supplement can increase breast milk supply for nursing mothers. Breastfeeding can be a tricky undertaking, especially for first-time mothers. It is understandable that many women who choose to breastfeed often look for ways to make the process run as smoothly as possible. 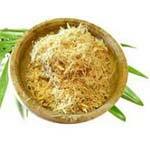 Astragalus extract is sometimes used by nursing mothers for this purpose. 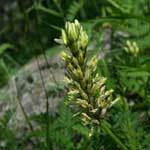 Astragalus extract has been used in ancient Chinese medicine to boost immunity, improve cardiac, liver and kidney function for many centuries. 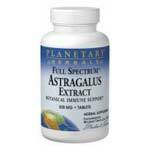 Unfortunately, astragalus health benefits have not been thoroughly studied in the Western countries and all the current research data on astragalus side effects and benefits needs to be validated even further. In case you have been diagnosed with an autoimmune disorder like Lupus, multiple sclerosis, rheumatoid arthritis or any other immune system disorder, do not take astragalus tea to avoid astragalus side effects. 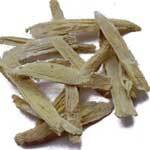 Astragalus side effects can manifest themselves with over stimulating your immune system and worsening your condition.